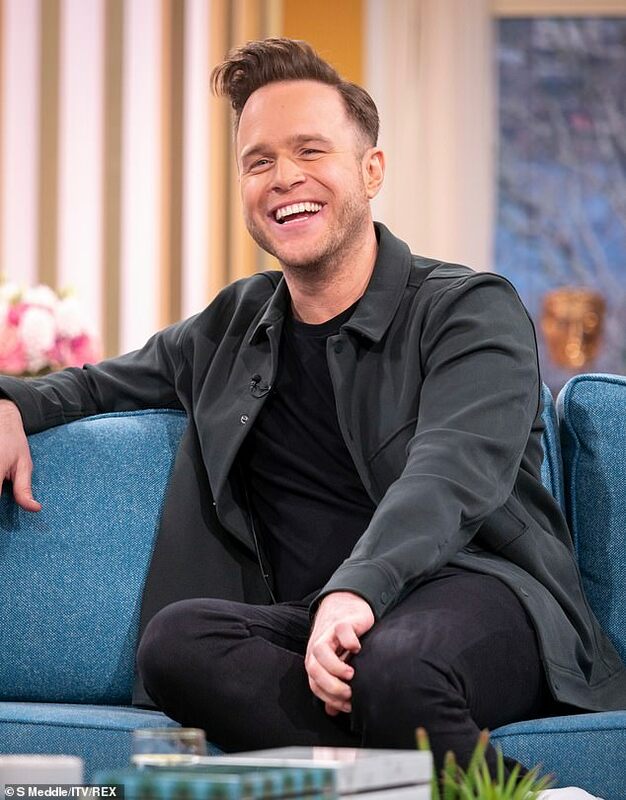 Olly Murs revealed that Simon Cowell tried to get him to come back to the X Factor to present, but said he wanted to remain loyal to The Voice UK. 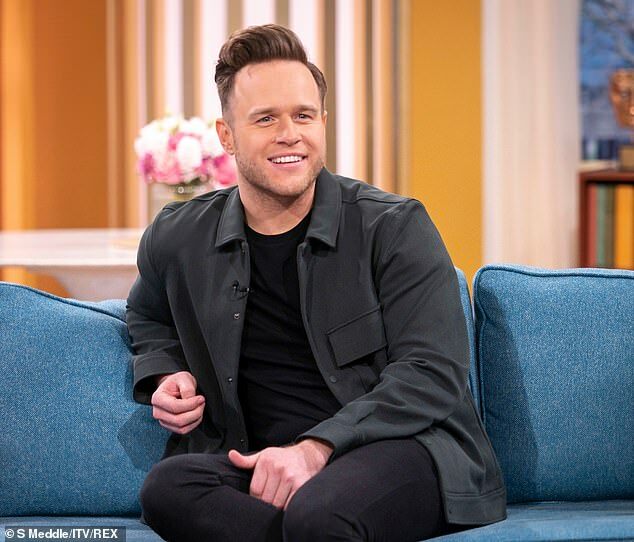 Making an appearance on This Morning’s Thursday edition, the singer, 34, also made his opinions about the ITV show’s future overhaul with a celebrity version. 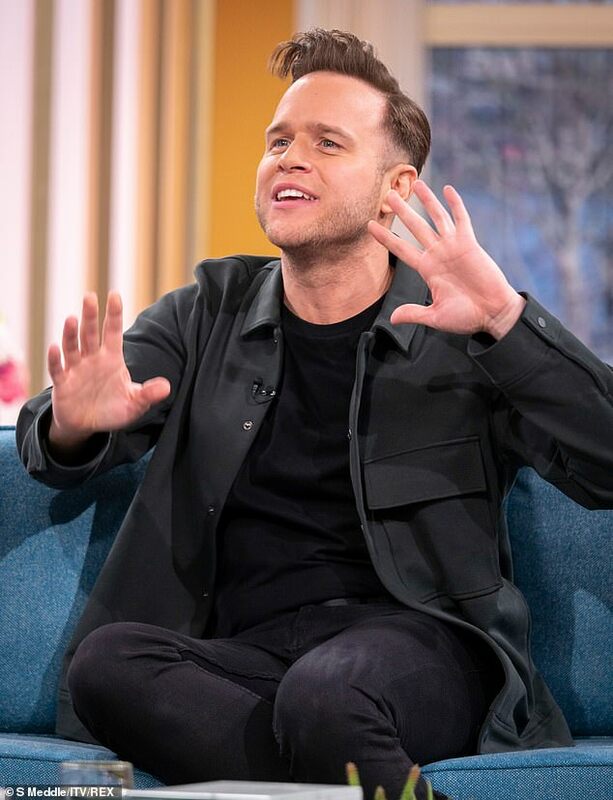 Adding that he ‘wanted to give them [his] loyalty’, he added that he ‘wouldn’t go back’ to the show if they had an edition of the show with past winners. 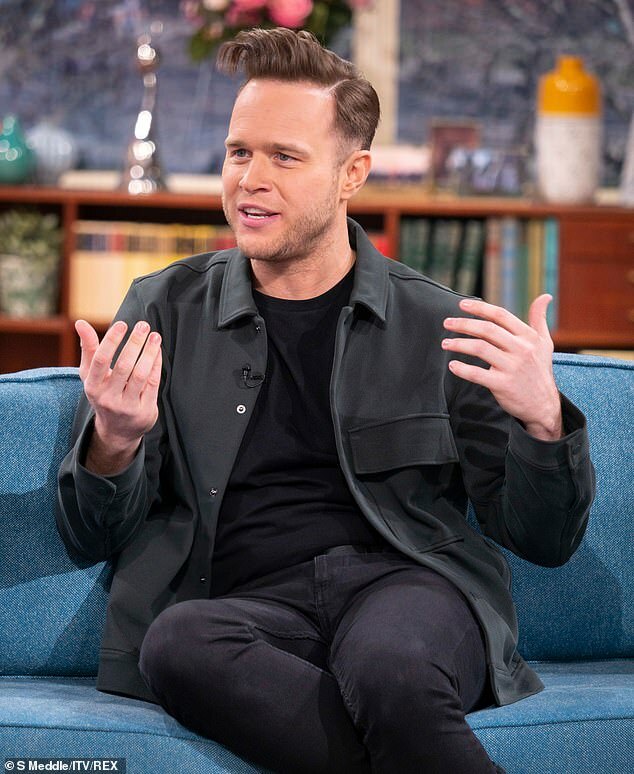 Throwing shade, Olly continued: ‘If they are going to take a break with the show I think it’s a good thing to do, I think they need that. 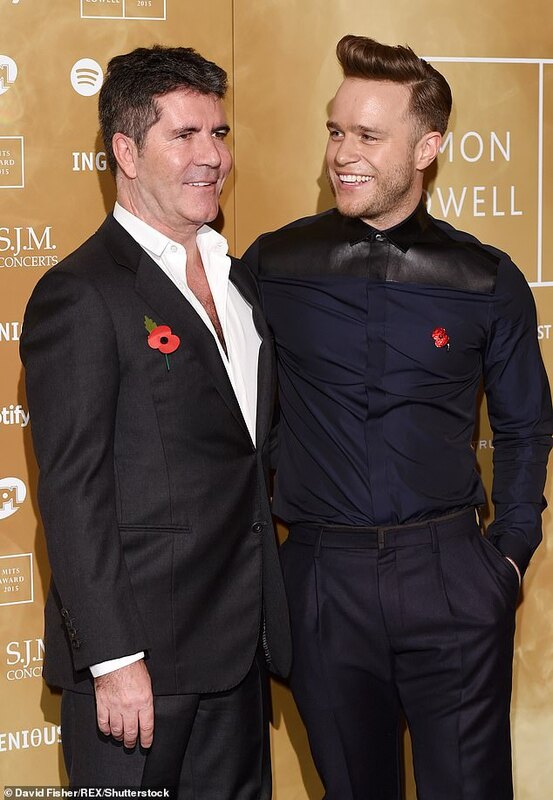 His comments come after X Factor mogul Simon revealed that he was planning to transform the show, axing the civilian series in favour of a celebrity one. In an interview with The Sun, he said: ‘The time feels right, and it will be a huge change. 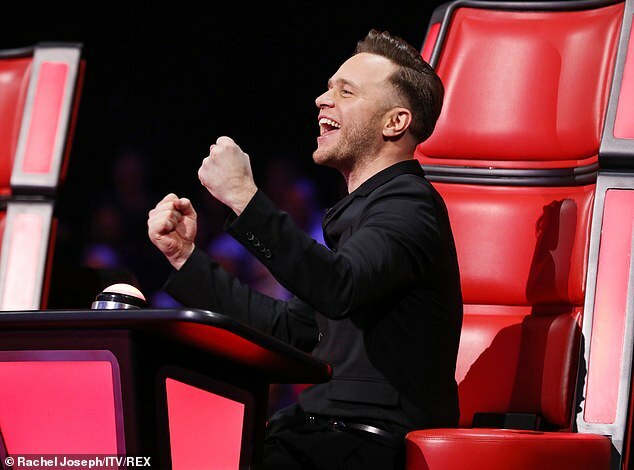 We haven’t exactly confirmed the dates or the order of the shows, but essentially there are going to be two versions of X Factor running this year. 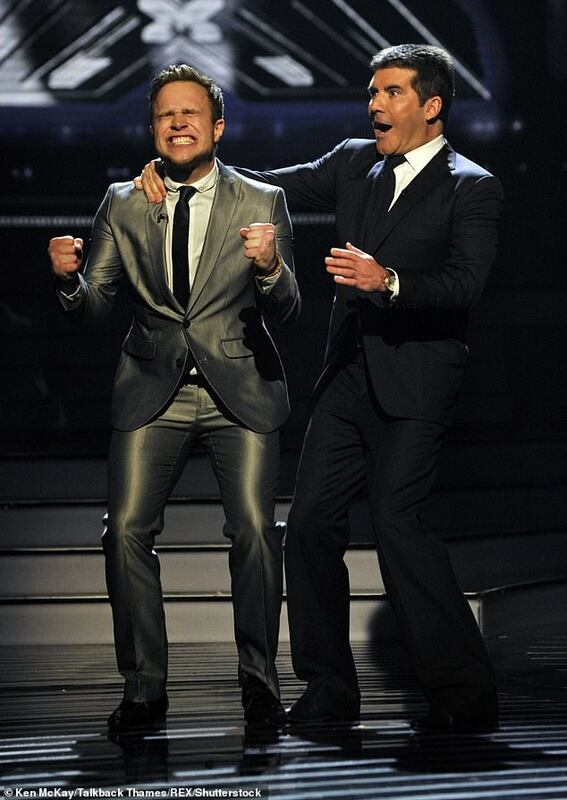 Simon went on to reveal he’s set to introduce BGT Champions following the success of the US version, which has seen the likes of comedian Lost Voice Guy, singer Susan Boyle, and dog act Ashleigh and Sully take to the stage. In a bid to boost ratings, the father-of-one admitted he’d rather ‘take a risk’ than watch his projects ‘slowly fade away and fail’. X Factor has lost 3 million viewers in five years while last year’s edition of Britain’s Got Talent saw an average of 8.7 million viewers tune in, 500,000 more than 2017. 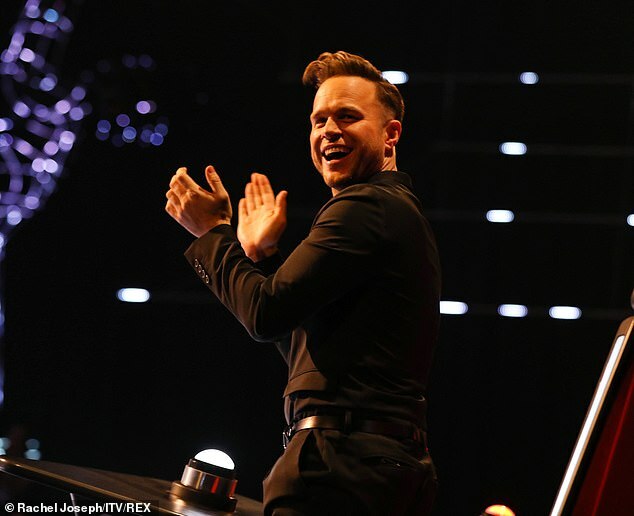 Olly went on to talk about his upcoming tour, as he said that he wants to thank his fans for their support. 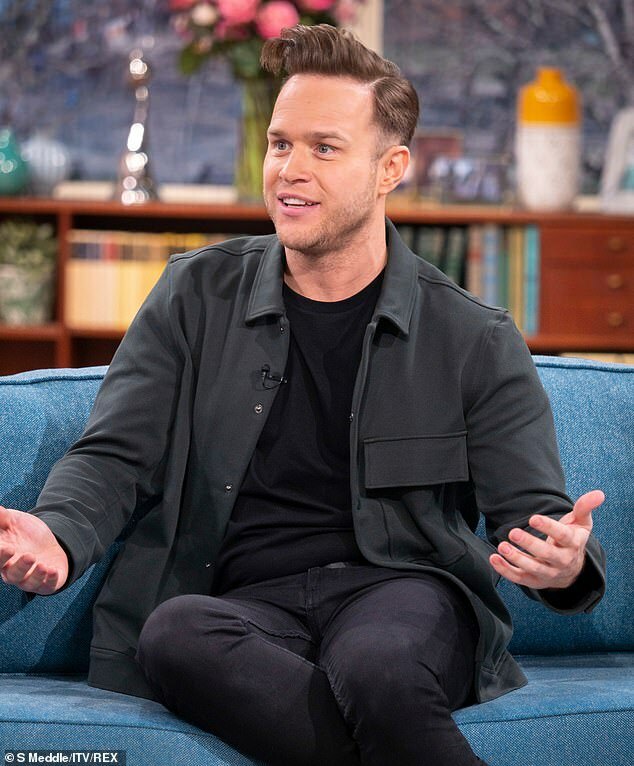 The singer was also asked about the race row that was sparked when Stacey Dooley posted an image while filming for Comic Relief with an African child, which MP David Lammy said was perpetuating the ‘white saviour’ image. Of if the reaction to Stacey’s photo would put him off in the future, he added: ‘[It] will never put me off, any chance I get if I have the chance to go away and help raise awareness to raise money and help change people’s lives it would be amazing. ‘I mean it’s not something I’ve ever thought about, maybe it’s something I have to think more about I can see the arguments people have put forward. For me, personally, I only had the best intentions to raise awareness and help save people’s lives. It was a great experience for me to help these people and tell people around the world that they’re money was going to a good cause.